To celebrate the 20th Anniversary of The Carbon based Mistake we are throwing a free-to-the-public Variety Show at Sanger Hall in Sunnyside Queens. There will be strange music & comedy & spoken word & dancers & and an experiment with playing the Flaming Lips' album Zaireeka on 4 turntables & Max Fleischer cartoons & a contortionist & plus more & much more! You can buy drinks until 2am, and purchase food until midnight. Their food is great, check out the menu at www.sangerhall.com. I really hope you'll support me in this adventure and join me for dinner, drinks, and surprises. In an effort to raise money for this event on I’m releasing a bunch of new things, all proceeds will go towards the Variety Show in an act of Perpetual Art. I hope you find something you like and help by purchasing my art and spreading this message out to your friends and family. Issue 22 is an essay about the economic crisis is Spain and how it affected burials, with photographs of the burial sites. 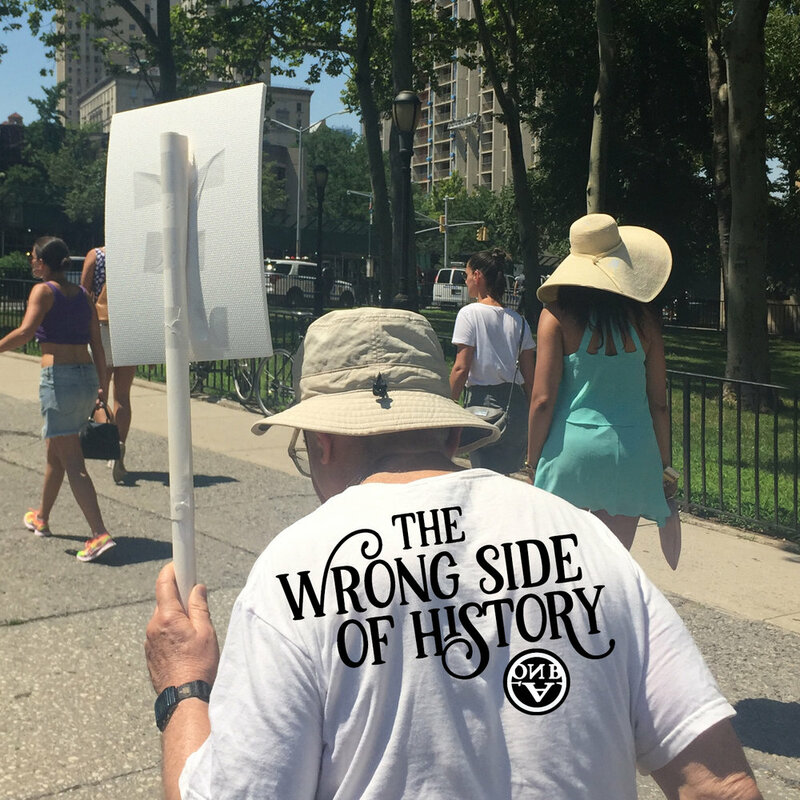 Issue 23: the Wrong Side of History is a collection of photographs from the opposite sides of protest signs. 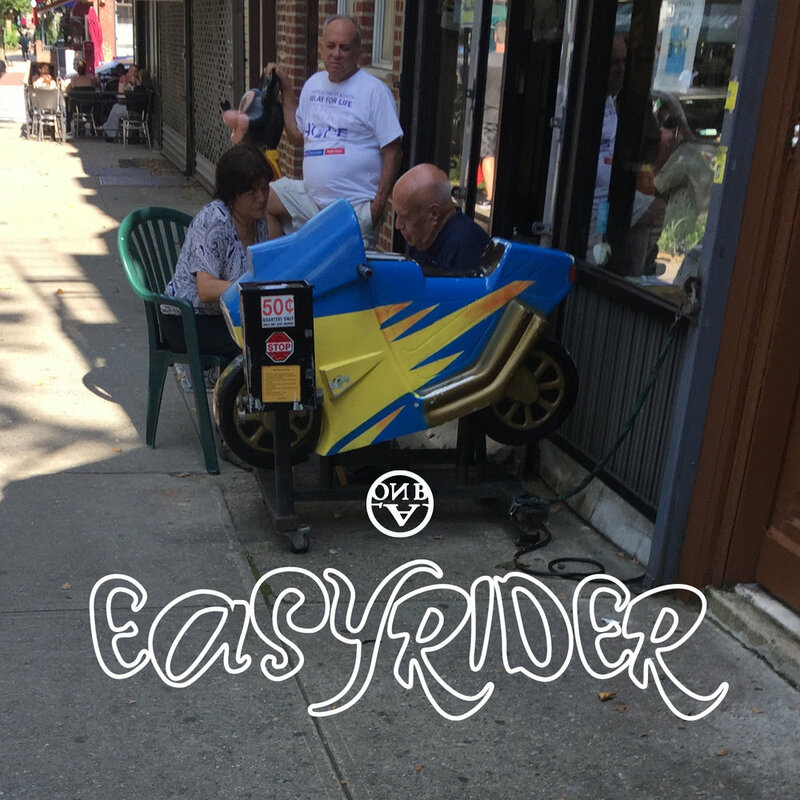 Issue 24: Easyrider is a collection of photographs of the quarter operated rides for kids outside of bodegas from around the world. 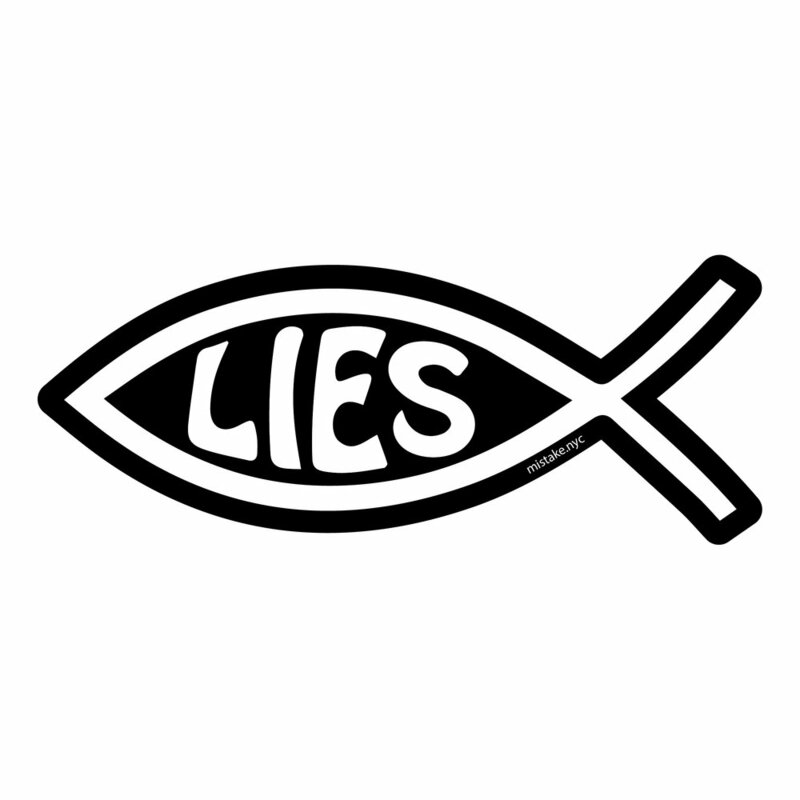 The Lying Ichthys Sticker (Lies Fish) has been redesigned, it's now die cut instead of a rectangle. 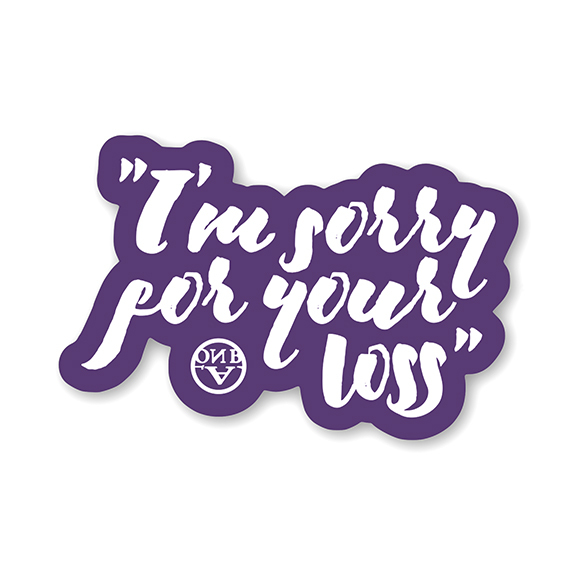 A new condolence sticker "I'm Sorry For Your Loss" is ready to be put on broken bike locks about town. And The Burning Baby Enamel Pin is back in stock!